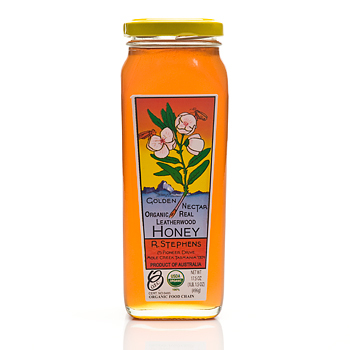 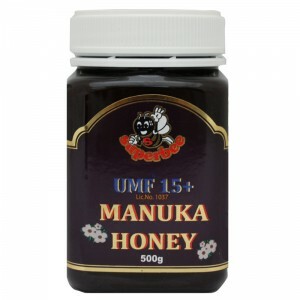 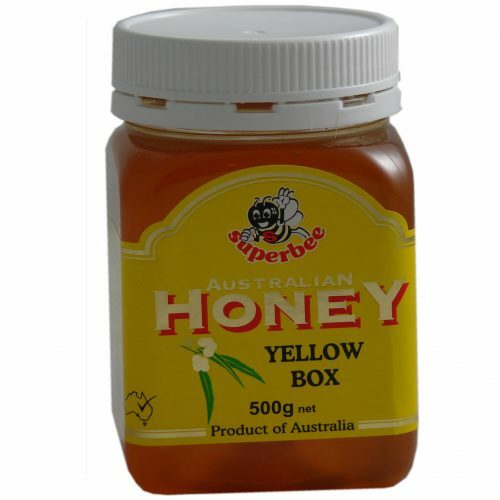 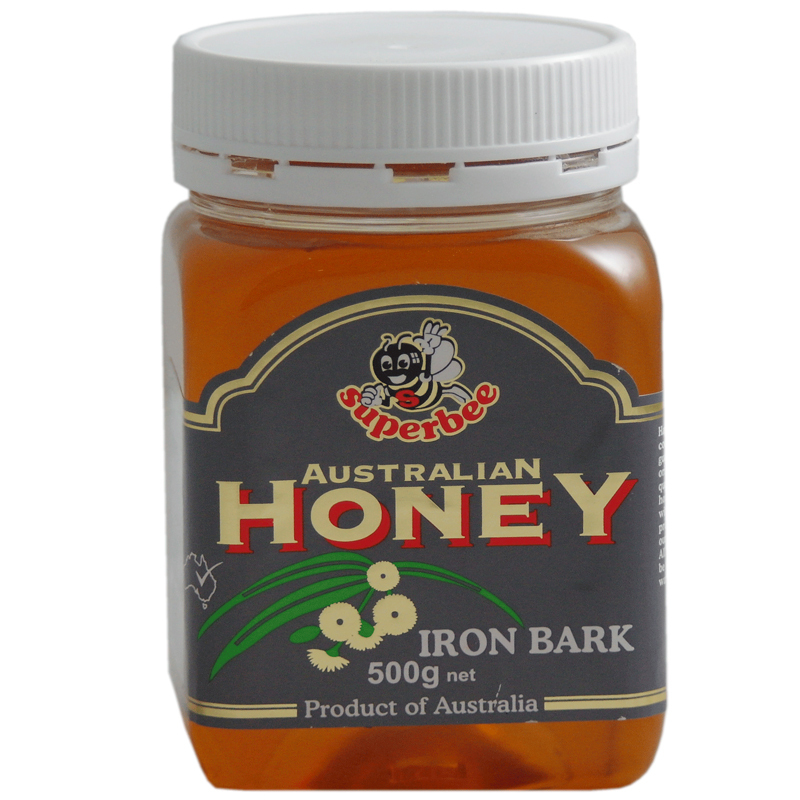 A uniquely flavoured honey of the highest quality, which is only produced in Tasmania. The leatherwood tree traces back to the time of Gondwanaland. 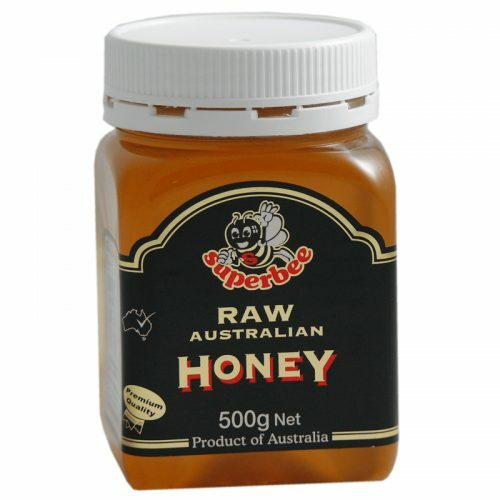 This pure honey is produced from wilderness areas many listed as World Heritage Areas bringing to you one of the finest quality products in the world.